Are you in need of any structural work at home? 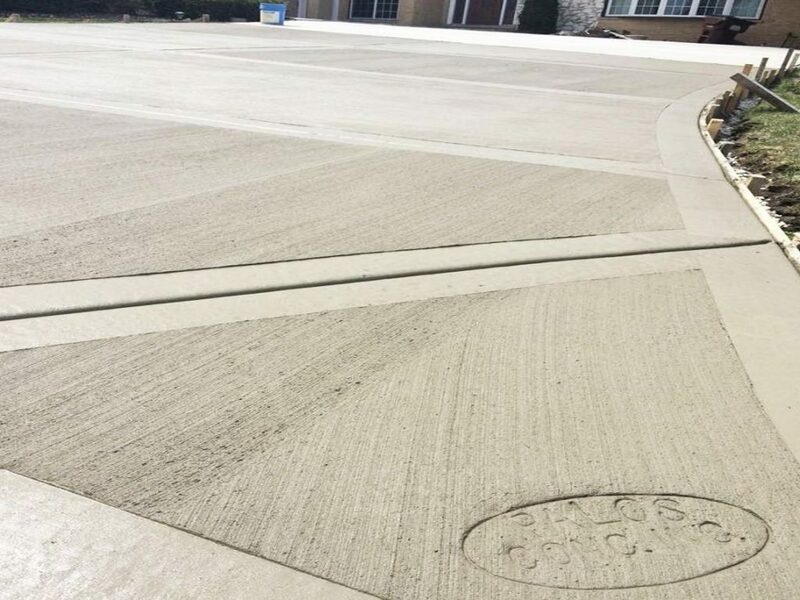 If so, take away the guess work, worry and headaches with an experienced residential concrete company. 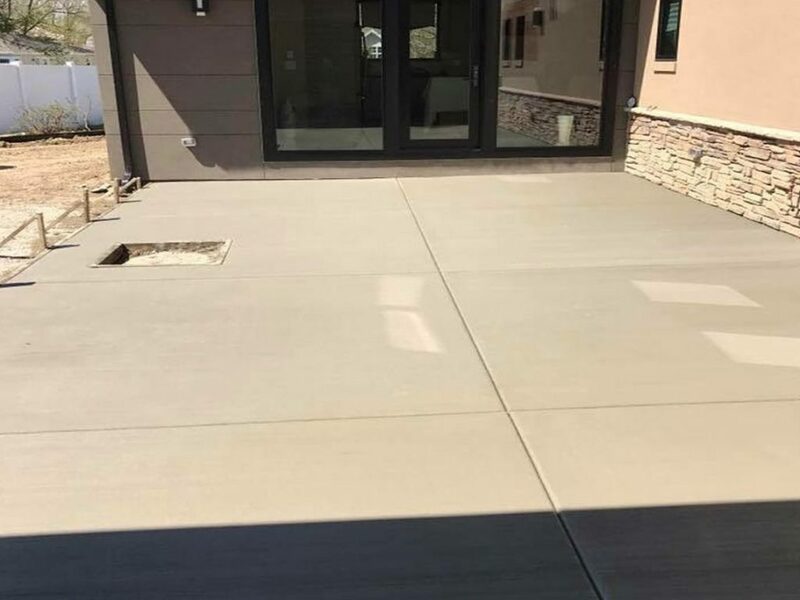 Working with a concrete contractor like PCB has helped countless homeowners with their concrete needs for 35 years. 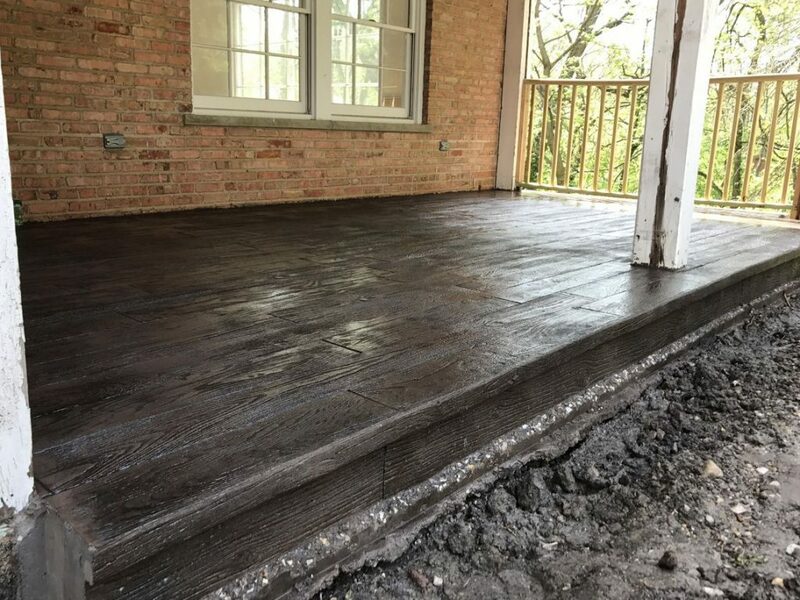 We’re capable of taking your project every step from excavation to finish. 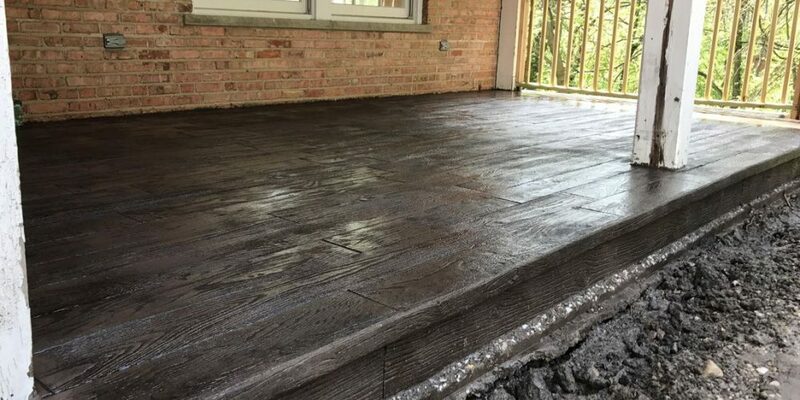 We can handle any flatwork for a driveway, stairs or sidewalks, stamped patios or even entire additions. As a local business, our goal is to help you with your home. 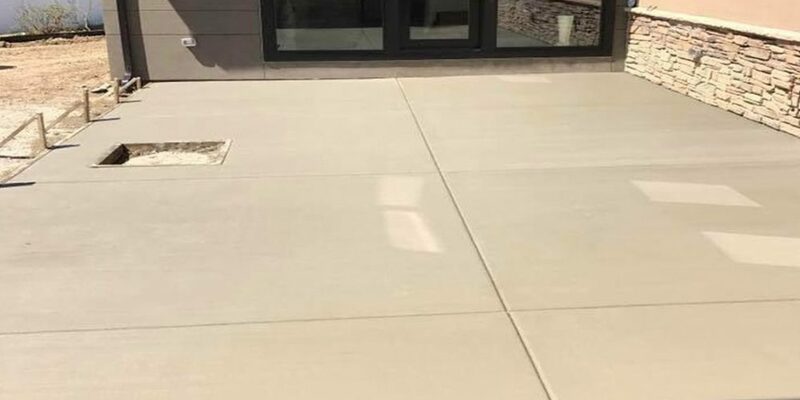 Trust that your home will be in the hands of experienced union cement masons with Palos Concrete Builders. 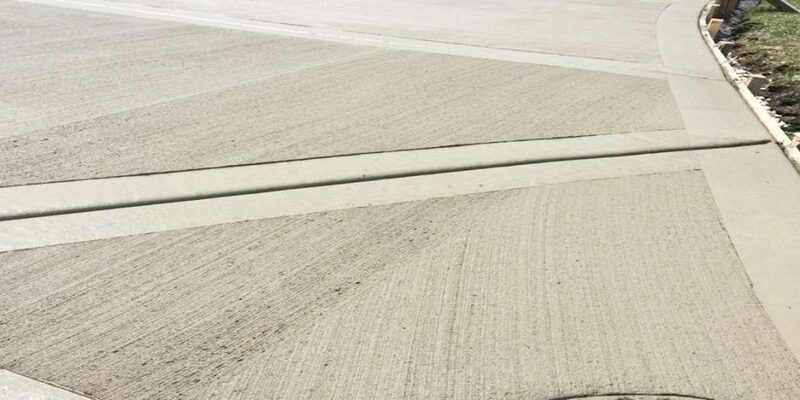 Take a look at some of the concrete services that we can do for you.